Entrepreneurs from Turkey and North Cyprus are among the richest people in the world, according to the latest league table of billionaires. A total of 25 businessmen and women from Turkey have made it on to the 2019 list, joined by one Turkish Cypriot, Suat Günsel. The combined wealth of Turkey’s mega rich was $43.1 billion according to US magazine Forbes, which compiled the data – although that was still staggeringly less than a third of the fortune of the richest person on earth, Amazon chief Jeff Bezos. Top of Turkey’s rich list is “self-made” billionaire Erman Ilıcak, the 546th richest person in the world, who has amassed his $3.8 billion fortune in the construction industry. He established Rönesans Holding in 1993, a company that is “active in construction, real estate investment and development, energy, health and education”. In July 2016, he sold five per cent of Rönesans to IFC, a World Bank institution, in a deal that valued it at $4.3 billion, according to Forbes. 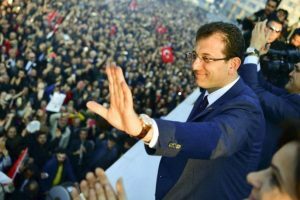 His firm has a $4.3-billion contract with the Turkish government for the construction and leasing to the state of 12 large hospitals, Forbes said. Mr Ilıcak, 51, knocked food magnate Murat Ülker, 59, off Turkey’s top spot by $100 million. Mr Ülker runs Yıldız Holding, which produces a wide range of food products and non-alcoholic beverages. In 2014 Yıldız Holding bought Britain’s United Biscuits – maker of iconic products such as McVitie’s Jaffa Cakes, Penguin biscuits and Jacob’s Cream Crackers – for $3.2 billion, seven years after acquiring Belgian chocolatier Godiva for $850 million. Mr Ülker has since merged United Biscuits, Ülker Biscuit and DeMet’s Candy under the roof of London-based Pladis Foods. 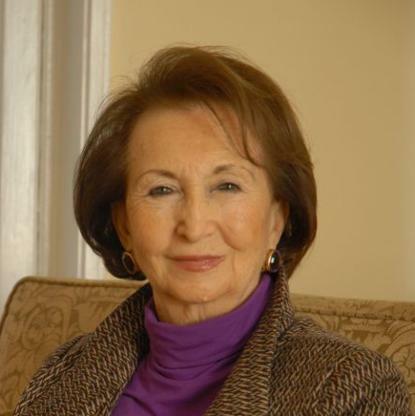 Turkey’s wealthiest woman and its fourth-richest individual is Semahat Sevim Arsel, with a net worth of $2 billion. She is an heir to the Koç family fortune and, at 90, the oldest member of the family and the largest shareholder in its main holding company. She manages the tourism investments of Koç Holding (Setur Tourism and Divan hotels). Her husband, Dr Nusret Arsel, died in 2014 aged 92. 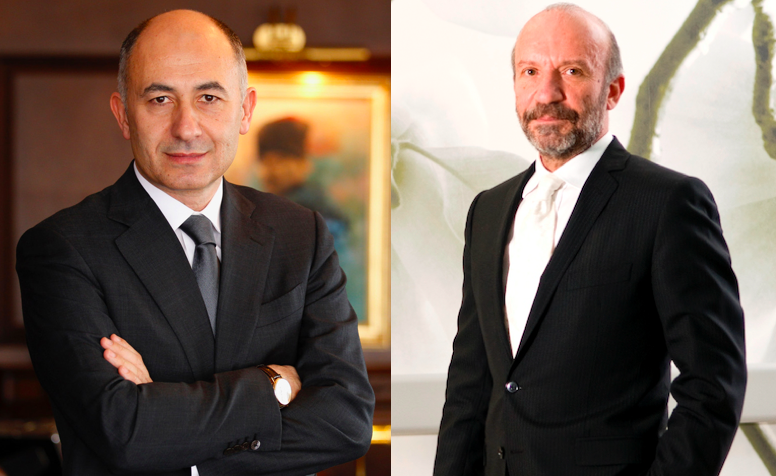 Forbes says he left all his wealth to the Vehbi Koç Foundation, named after his wife’s father. Mrs Arsel is president of the foundation. Her siblings Mustafa Rahmi Koç and Suna Kıraç are also billionaires, Forbes reported. Another Turkish citizen on the list is Melih Abdulhayoğlu, worth $1.8 billion, whose road to riches started with a £5,000 patent prize from the British government in 1989. The 51-year-old’s invention was a “keyboard that could perform translations into multiple languages with one stroke”. The University of Bradford graduate went on to establish Comodo in the UK in 1998. It produces digital security products, notably “SSL certificates” for websites. Mr Abdulhayoğlu moved the company to the US in 2004 and, in 2017, according to Forbes, sold 50% to private equity firm Francisco Partners for an undisclosed sum. Another of Mr Abdulhayoğlu’s ventures is eZLO, which produces “smart home automation technology” that is compatible with Amazon’s Alexa. He is also developing a “client-server communication protocol for sharing access to files, printers, serial ports and other resources on a network”. 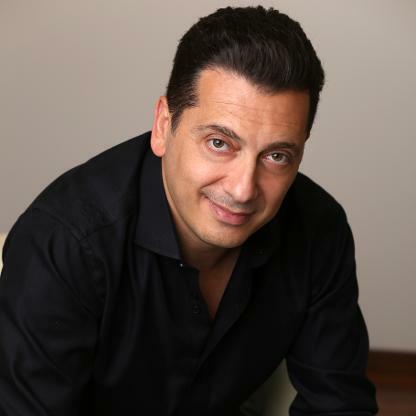 The richest Cypriot – Turkish or Greek – is Near East University (NEU) founder and owner Suat Günsel. His reported net worth of $1.8 billion puts him at number 1,281 on the Forbes list of billionaires. The NEU campus, which includes the private Near East University Hospital and a multi-million dollar mosque, currently under construction, is located on the outskirts of Lefkoşa (Nicosia) in the Turkish Republic of Northern Cyprus (TRNC). 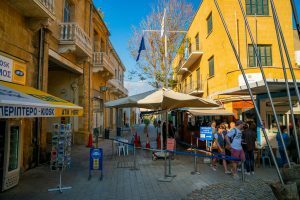 It serves thousands of students, many from overseas, boosting the local economy despite efforts by the Greek Cypriot administration to deter people from studying in the TRNC. The campus sits on a “prime piece” of Dr Günsel’s real estate portfolio, Forbes comments, which it says includes “holdings in Turkey”. In 2013 Dr Günsel, 66, opened his second university, the University of Kyrenia, “focusing on naval and aviation education”. He also operates Near East Bank, which has 16 branches in the TRNC, and has business interests in tourism, real estate development and “liquid fuel distribution”. In 2016 Pahpos-born Günsel unveiled an electric car prototype produced by NEU, which can go 217 miles on a full battery. The first models are expected to roll off the production line later this year, it has been reported. In September 2018, Dr Günsel inaugurated the island’s first modern art museum, featuring works by painters from 14 Turkic states. In January this year it hosted an exhibition commemorating the life of former Turkish Cypriot leader Dr Fazıl Küçük. Günsel has also established the Near East Automobile Museum, which includes an 1899 Crestmobile, a 1903 Wolseley and a 1909 Buick. The richest Greek Cypriot is easyJet tycoon Stelios Haji-Ioannou, with $1.3 billion. The son of a Greek Cypriot shipping magnate, he founded the budget airline in 1995 after leaving his father’s company. His siblings Clelia and Polys, who both have large stakes in the airline, are also billionaires. The richest people from the island of Cyprus, officially, are John Frediksen ($10.8 billion) and Yakir Gabay ($3.7 billion). Mr Fredriksen gave up his Norwegian citizenship in favour of the “tax-haven” of South Cyprus, Forbes states on its website. Mr Gabay, originally from Israel, has also acquired “Cypriot” citizenship.